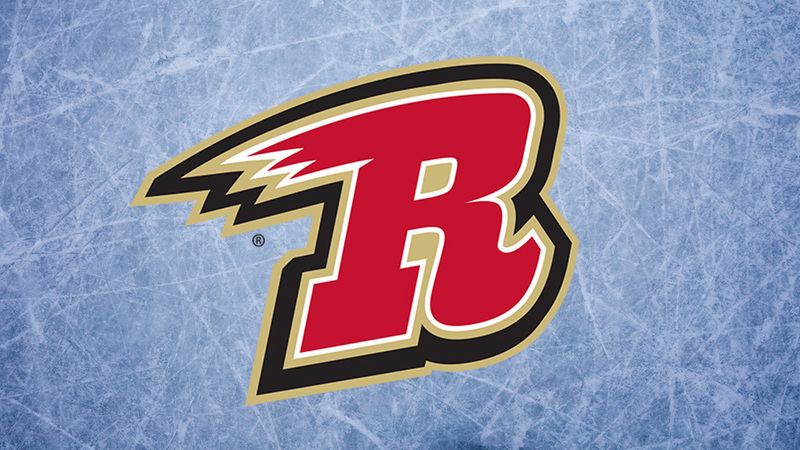 The Rapid City Rush announced today that Head Coach Mark DeSantis has been relieved of his duties as the Head Coach of the Rapid City Rush. RAPID CITY, SD — The Rapid City Rush, proud ECHL affiliate of the NHL’s Arizona Coyotes, announced today that Head Coach Mark DeSantis has been relieved of his duties as the Head Coach of the Rapid City Rush. DeSantis was named the second Head Coach in team history on February 17, 2016. DeSantis coached in 96 games, and registered a record of 38W – 47L – 11OTL. DeSantis coaching career saw him make stops with the SPHL’s Fayetteville FireAntz, where he was named SPHL Coach of the Year in 2014 . He also coached the CHL’s Brampton Beast, in addition to the Rush. Throughout his coaching career he compiled a record of 106W – 90L – 21OTL in a total of 218 games. DeSantis was an Assistant Coach with the Rush, helping the club capture the 2010 Ray Miron Presidents’ Cup Championship in the CHL. As a defenseman for 16 professional seasons, the Brampton, Ontario native skated in 1,001 career games, recording 604 points (143g-461ast), and was named the WPHL’s Most Outstanding Defenseman in 2001.